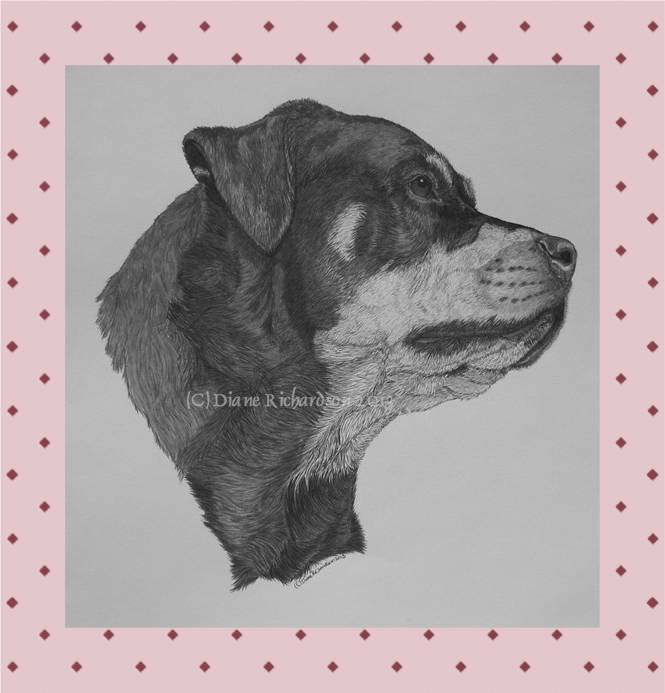 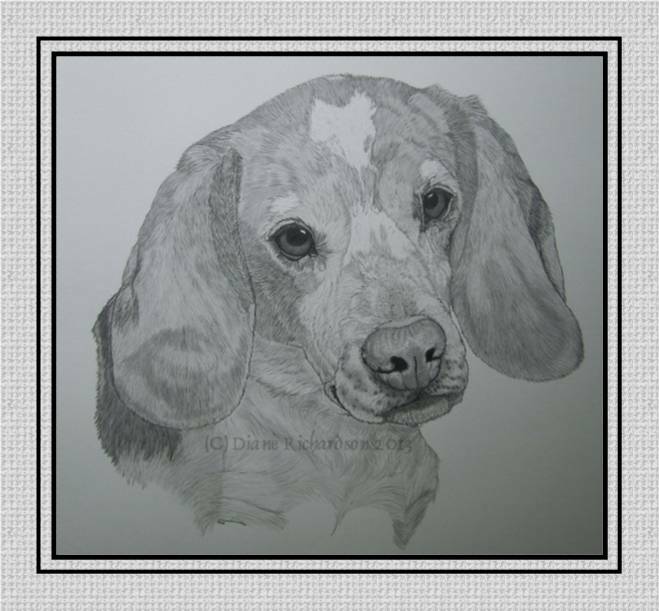 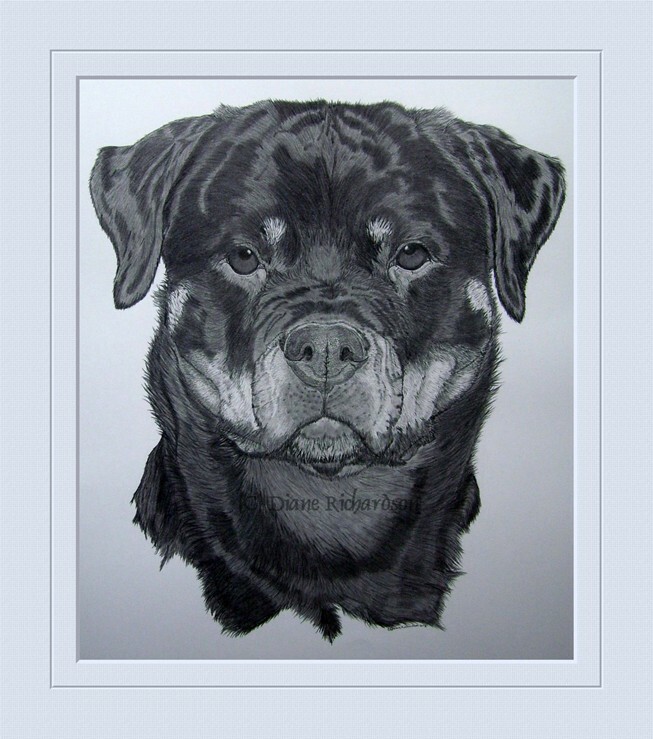 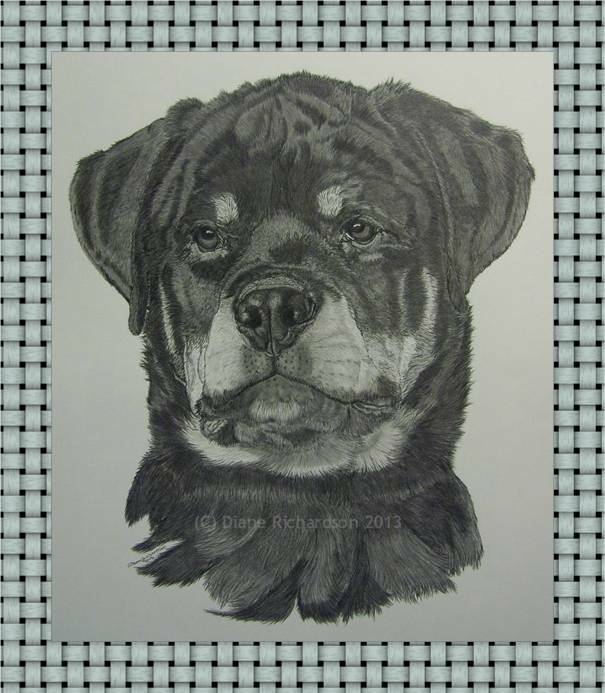 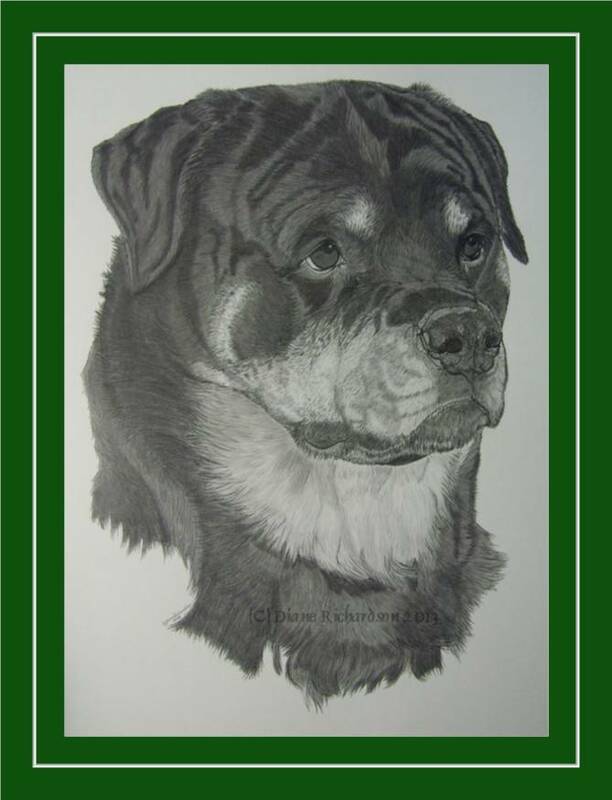 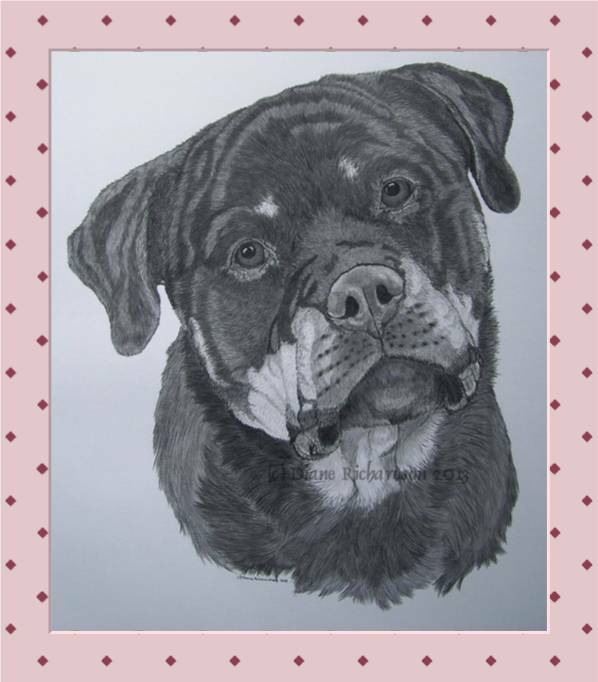 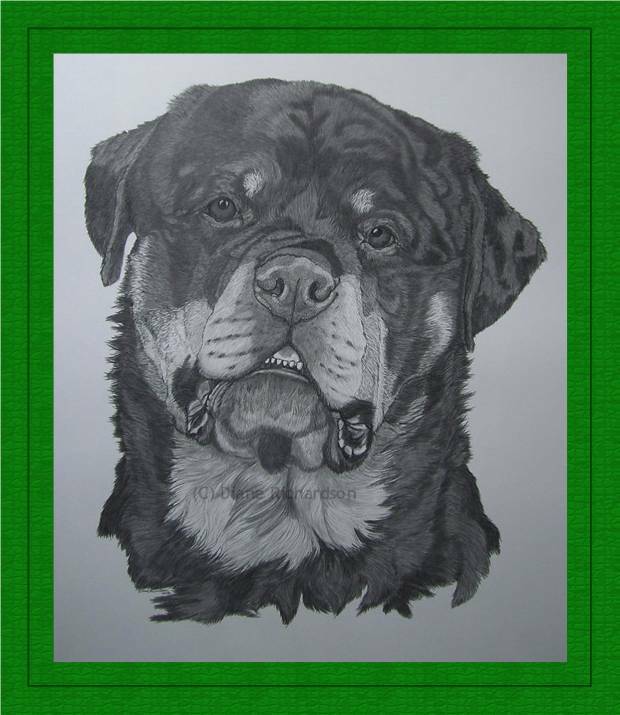 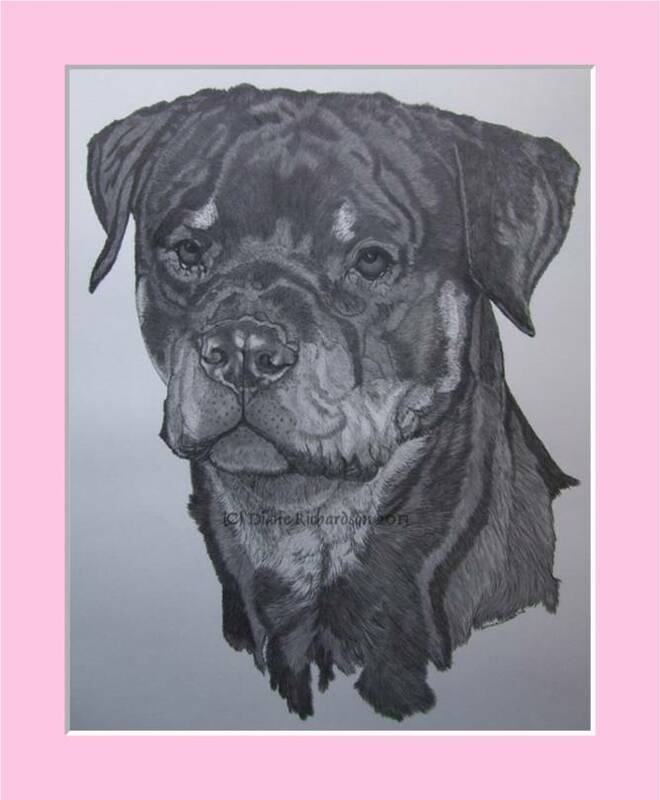 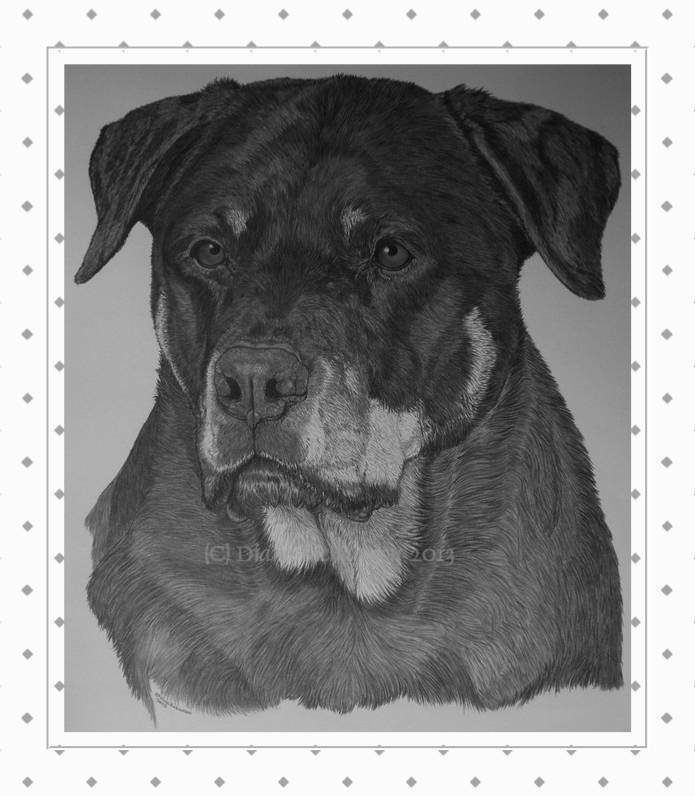 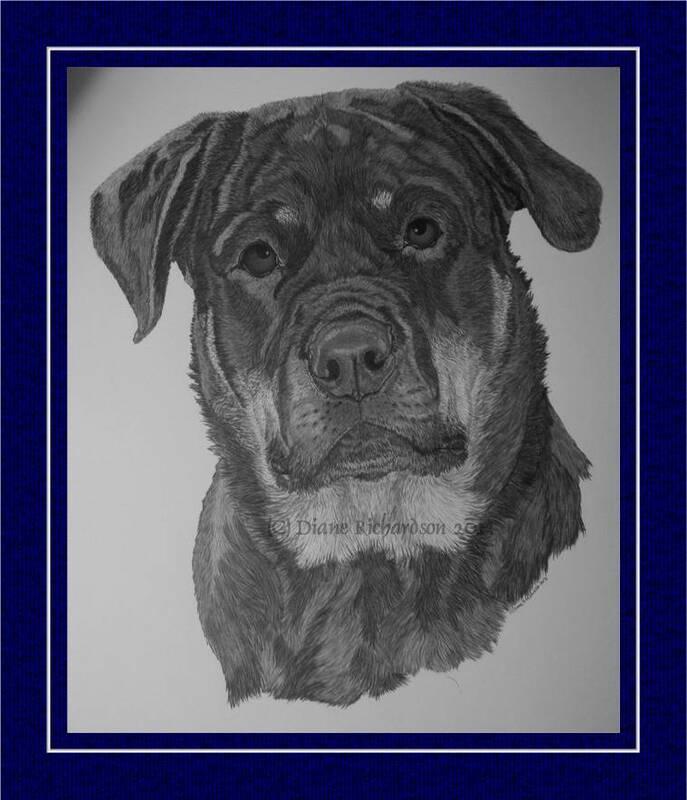 After 25 years without lifting a drawing pencil, with my husband Rob's encouragement, I started to draw once again in 2012, and Dogs By Diane was born. 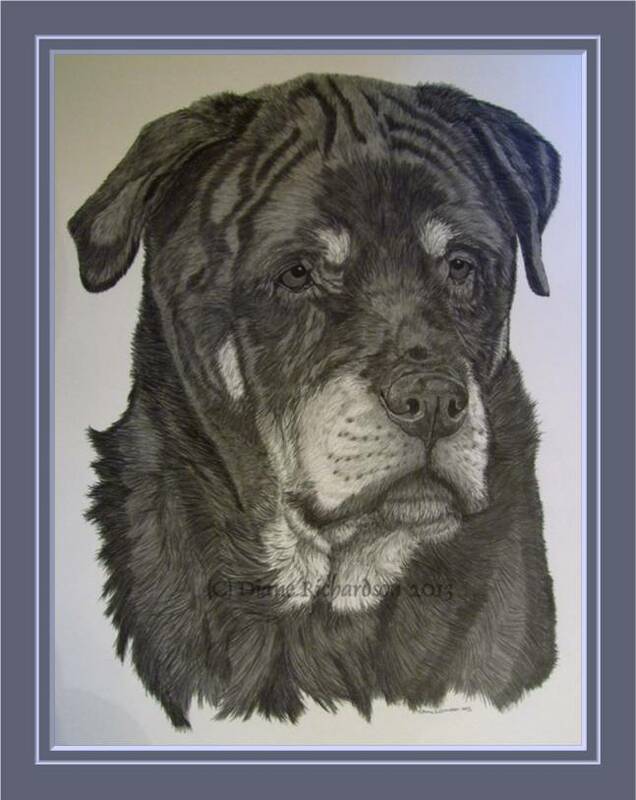 I currently have portraits in well satisfied homes across the U.S., Canada and overseas! 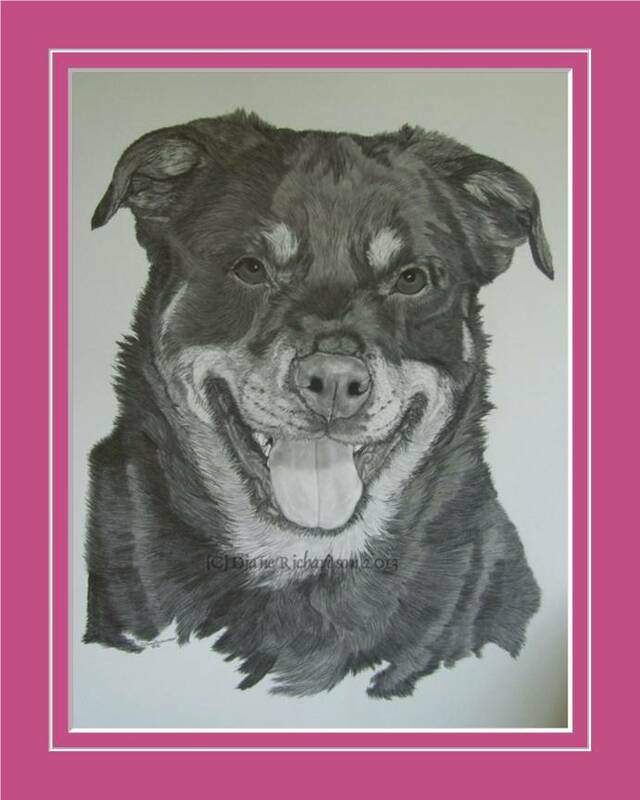 I accept a limited amount of pencil portrait commissions each year. 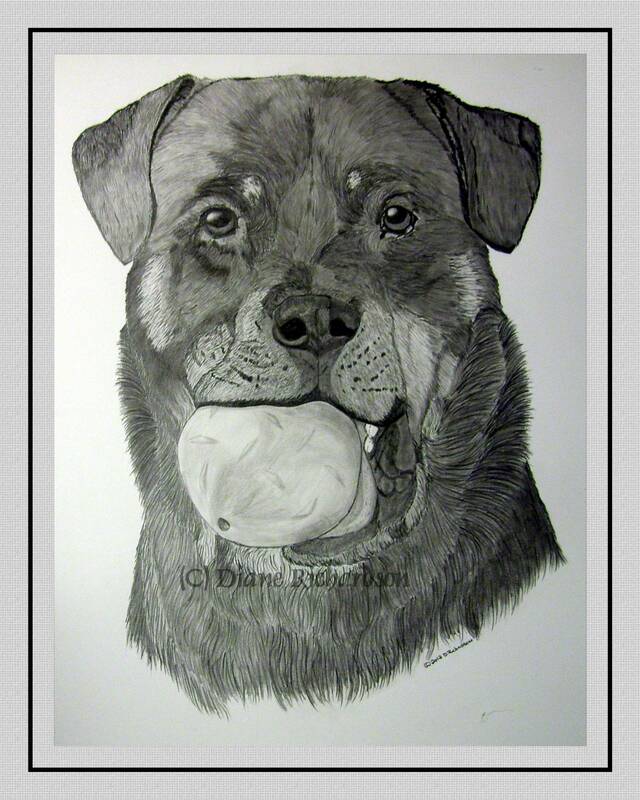 I "occasionally" accept commissions for other forms of artwork (logos, letterheads etc), email me for price and terms. 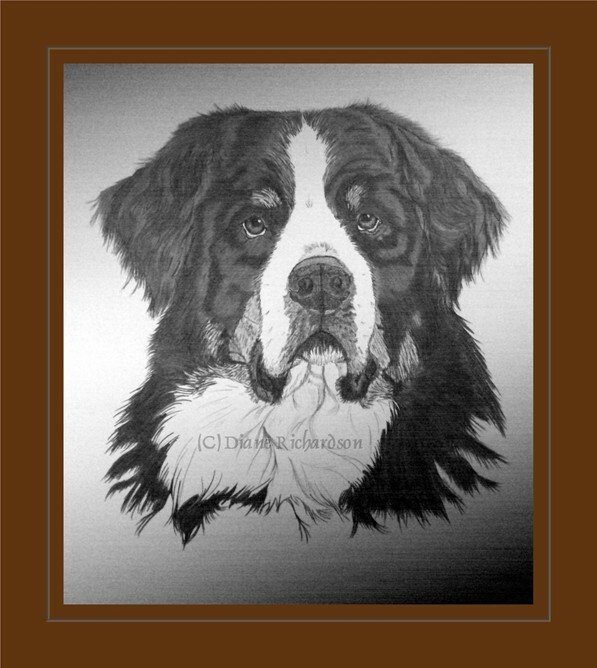 I apologize for the poor quality photographs due to low end camera and lighting. 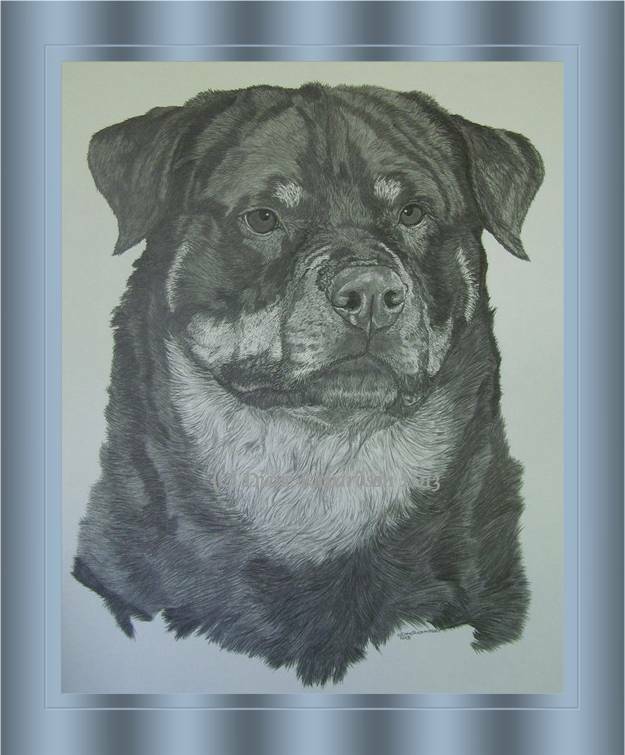 NOTE: Graphite reflects light dramatically and most of the drawings are darker and more detailed than shown.